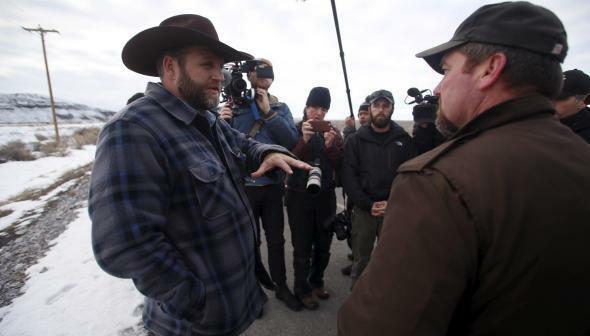 Armed Oregon protester meets with sheriff. Ammon Bundy and Harney County Sheriff David Ward near the Malheur National Wildlife Refuge on Jan. 7, 2016. The sheriff’s office later said in a tweet that [Harney County Sheriff David] Ward had plans to meet with Bundy again on Friday.